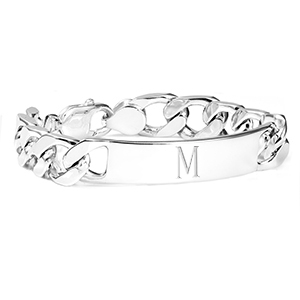 You will love the look and feel of this heavier sterling silver ID bracelet. 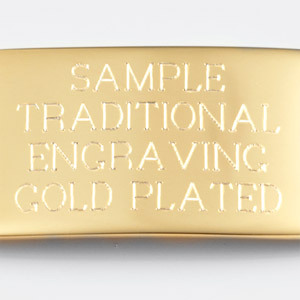 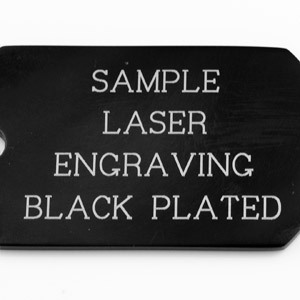 Engrave front and back with a monogram, name, dates or a special message. 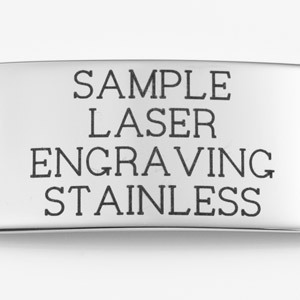 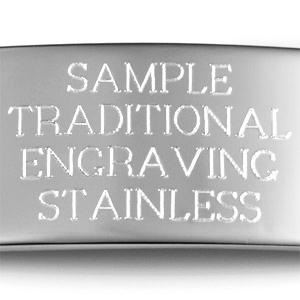 Engraving will be done in traditional etched for a more elegant look. 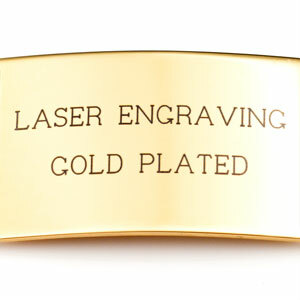 Curb links have a flat surface which offers much more gleam with a polished surface.